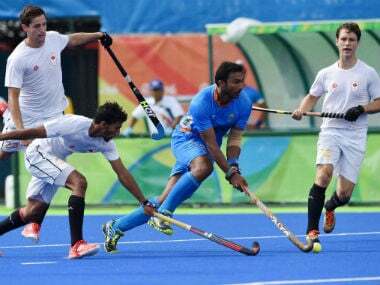 Bengaluru: Fresh and rejuvenated after a brief break post their eight-place finish in the Rio Olympics, core probables of Indian senior men's hockey team will return to the national camp, starting in Bengaluru on Sunday. 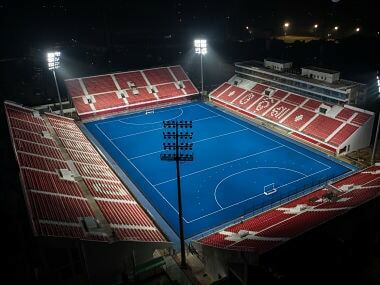 The four-week camp will set momentum for the fourth men's Asian Champions Trophy slated to begin in Malaysia next month where India go in as favourites. The camp will feature 26 core probable, including skipper PR Sreejesh, Sardar Singh, Akashdeep Singh, Chinglensana Singh, Danish Mujtaba, Surender Kumar, Abhinav Kumar Pandey, Akash Chikte, Rupinder Pal Singh, Pardeep Mor, Jasjit Singh Kular, Birendra Lakra, Satbir Singh, Dharamvir Singh, Talwinder Singh, Lalit Kumar Upadhyay, Mohd. Amir Khan, Affan Yousuf, Manpreet Singh, VR Raghunath, SV Sunil, Devindar Walmiki, Nikkin Thimmaiah, SK Uthappa, Kothajit Singh and Ramandeep Singh. The camp will focus on fitness, skill, tactics and also introspecting on the challenges that the team faced during the Rio Olympics. 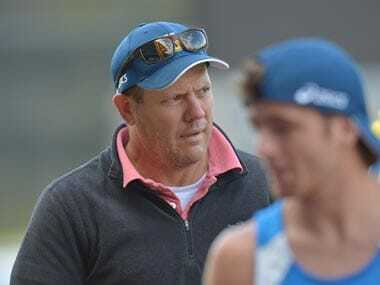 "This camp is crucial as we prepare for some major tournaments starting with the Asian Champions Trophy in Kuantan, Malaysia where we will meet arch-rivals Pakistan among other top teams," said chief coach Roelant Oltmans, who is also the High Performance Director of Indian hockey. "There are some areas we would specifically like to focus on and experiment with different tactics in terms of creating field goals and also earning penalty corners. We will be touring Australia in November and hope to carry the good form Down Under. "The next two years for Indian hockey is crucial with the upcoming World Cup in India in 2018. All the tournaments we would play in the lead up will only help prepare us for the big event," the Dutchman added.